Celebrate your Communion Day in our lovely cookhoue. Let us give you a Communion Day to remember and spoil your party with great food and exceptional service. 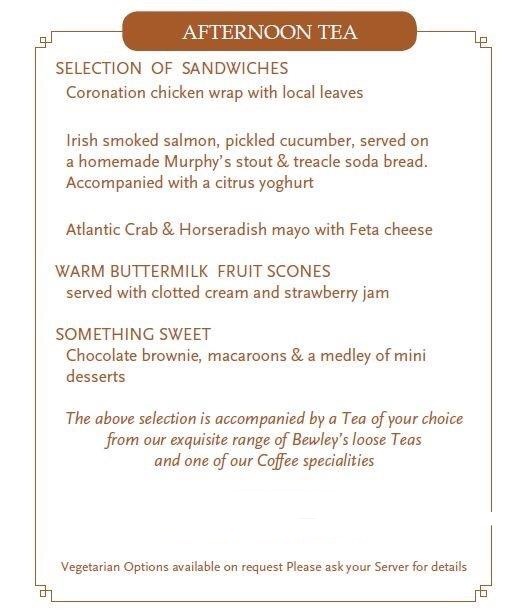 Call today on 021 4539000 and we will be happy to arrange a table and area for your Communion. We look forward to welcoming you and ensuring that this day is indeed a special one for you and your family.